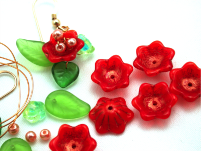 Shop Online at our Etsy Store! 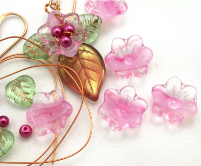 Here are a few items from the Etsy Store, click on them to go to the store! 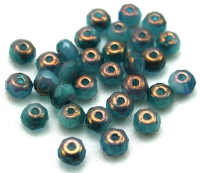 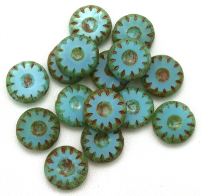 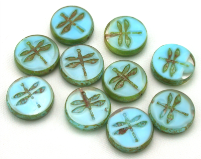 Our largest selection of beads is available in person at our shows.